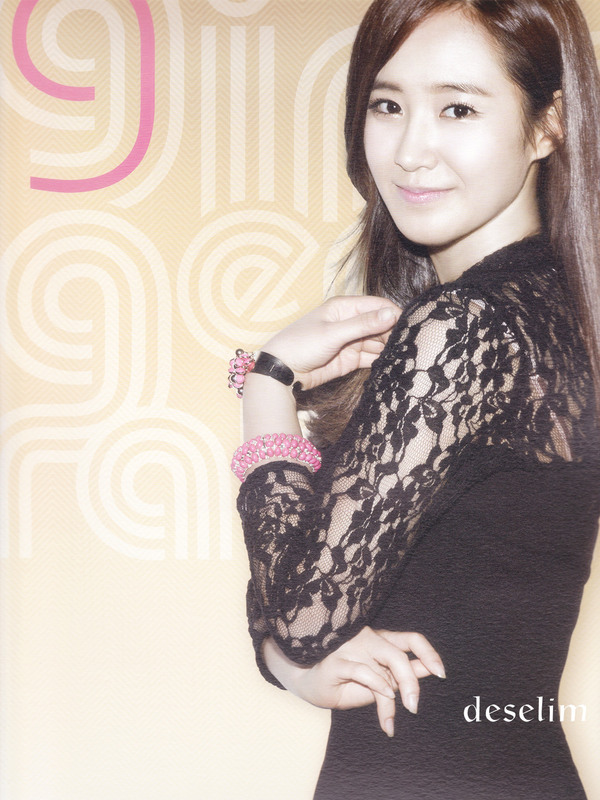 Yuri @ S.M.ART Exhibition Poster. . HD Wallpaper and background images in the kwon Yuri club tagged: snsd yuri. This kwon Yuri photo might contain tights, leotards, cocktail mavazi, ala, cocktail dress, kutoboa, picha, headshot, and closeup.